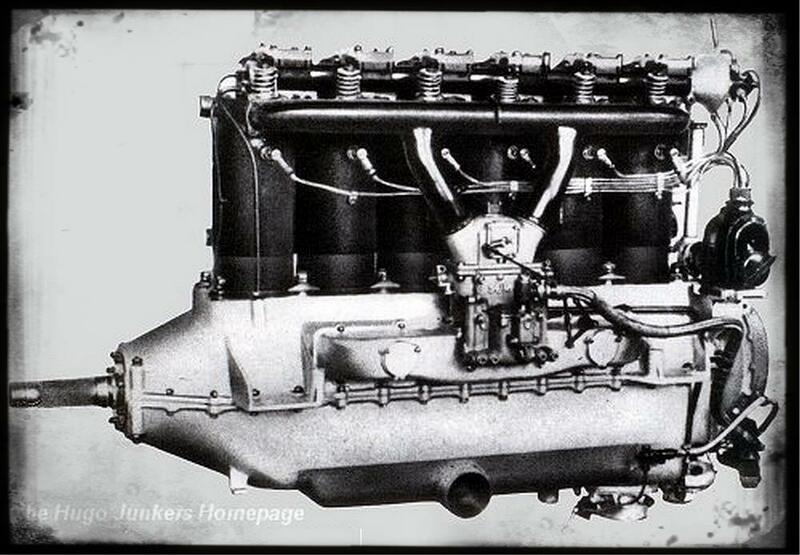 The Junkers L5 was based on the BMW IV and is a further developement of the L2 engine in 1925. It was much more reliable than the L2 and became the standard engine for most Junkers aircraft in the mid of the twenties.  Several compression rates were available, starting at 1:5,5 up to 1:7. The power was increased by about 25% compared to the Junkers L2 engine. A Junkers L5 engine with a compression rate of 1:7 was used on the W33 "Bremen" for its Atlantic flight in April 1928, which proved the reliable status of the L5. Several subtypes were developed, i.e. the L5G and L5Ga were equipped with a hydraulic damper for reducing engine vibrations, another subtype was the L5Z. More than 1000 engines of the L5 series were built until the late twenties. Further developement of the L5 led to the Junkers L55, which was the combination of two single L5 engines for larger aircraft. In 1928 the further improved Junkers L8 became available, which was also based on the L5. The Albatros passenger airliner L73b series was equipped with two L5 engines. Luft Hansa used the L73b on passenger routes since 1927. Later the L73b were modified to L73c standard with BMW Va engines. The Albatros trainer aircraft L75b series were equipped with a single L5 engine. The Focke Wulf passenger aircraft A32 Bussard got the L5 engine as the standard engine. The Heinkel seaplane trainer HD42b was equipped with a L5 engine. A single HD42a was equipped with BMW Va engines. The Heinkel dive bomber prototype He50 was equipped with a L5 engine. This aircraft was developed as an export bomber for Japan. Later A- and B-series were equipped with other engines. the later F13e series got the stronger L5 engines since 1925. Only some prototypes of the postal aircraft Junkers A20 got Daimler or BMW IIIa engines. The later A35b was equipped with BMW IV engines in 1926, but the A35be also got the L5. Several versions of the Junkers G24 were equipped with the L5. while the wing engines remained as L2 engines. A single G24bi remained the center L2 engine, but got L5 on the wings. The G24li also got a center L5 and L2 engines on the wing. Since 1926 the passenger airliner G24ce, de, fe, ge, he were equipped with 3 L5 engines. Later versions were equipped with Gnome & Rhone and BMW engines in small numbers. The military variant of the G24, the Junkers K30 was also equipped with L5 engines. The initial production series of the G31ba was equipped with three L5 engines. which became the standard G31 engine beside the Siemens Jupiter. As the late F13 series, the further improved W33 also got a Junkers L5 engine. The prototype W33be got the L5 engine, while the further serial aircraft W33ba were equipped with L2 engines. All other W33 series were finally equipped with the L5 as a standard engine. Some W33c were equipped with the improved L5G engine (D-1925). The final W33he series got the L5G as the standard engine. But the initial prototype series M24a also got the BMW Va and the Junkers L5. Only one M24 (D-1767) was equipped with the L5 engine. The Rohrbach Roland passenger aircraft Ro VIII was equipped with BMW IV and Va engines.